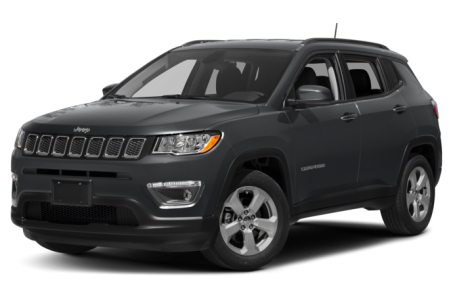 The 2018 Jeep Compass is a compact SUV that has been redesigned. It competes with the Ford Escape, Toyota RAV4, and Honda CR-V.
Four trim levels are available: the Sport, Latitude, Limited, and Trailhawk. 22 of 25 (88%) consumers said they would recommend this vehicle to a friend.